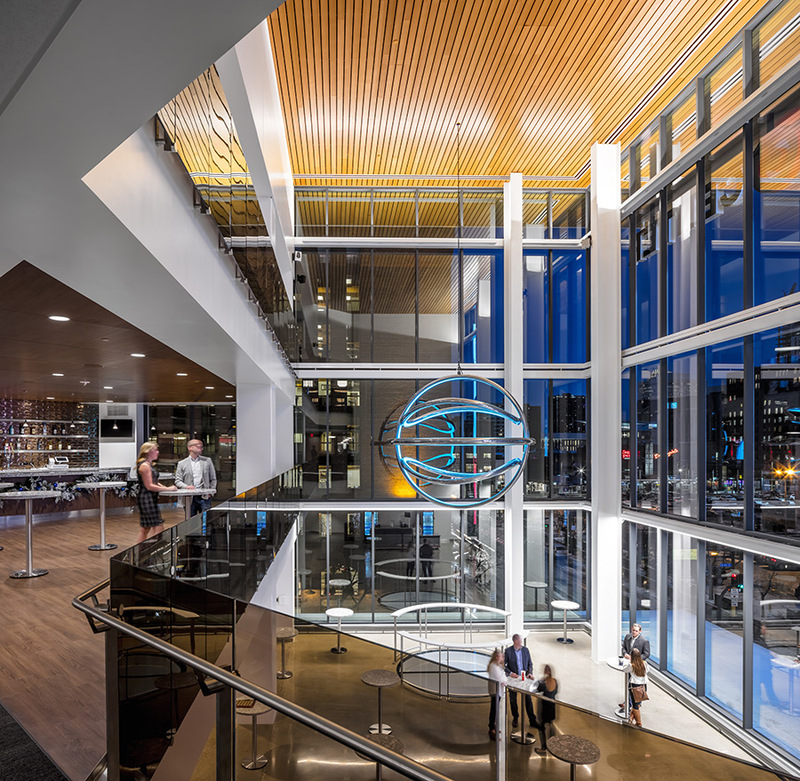 Alliiance led the renovation of the Target Center, an urban multi-use arena that is home to the Minnesota Timberwolves and the Minnesota Lynx. 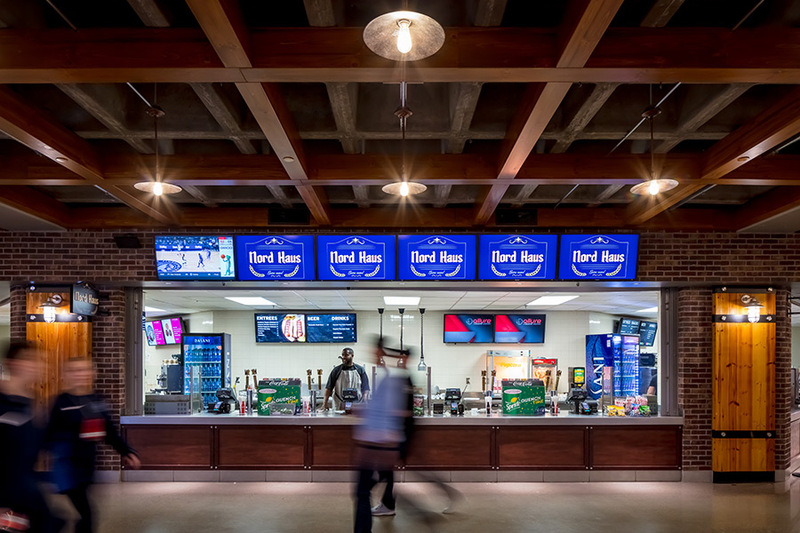 The project includes a dramatic new entry and enhanced exterior, concourse refresh, new technology, arena improvements, new clubs, and premium space improvements (including technology upgrades). 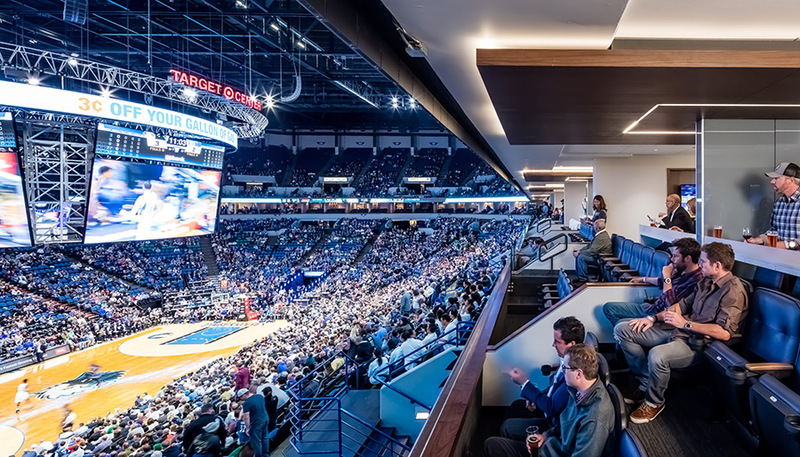 Sink Combs Dethlefs was our Associate Sports Architect, Tegra was the Owner’s Representative, and Mortenson Construction was the General Contractor. 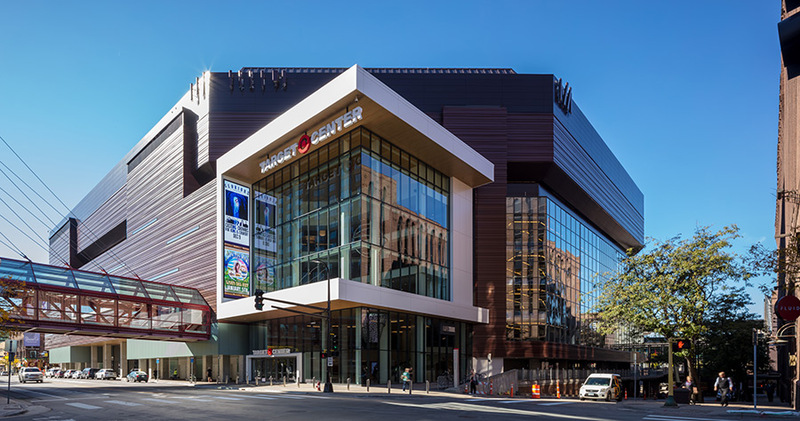 Target Center was constructed in the late 1980’s when many arenas were totally closed off to the exterior and the building was located at the edge of downtown Minneapolis. Since that time, downtown Minneapolis has grown dramatically. 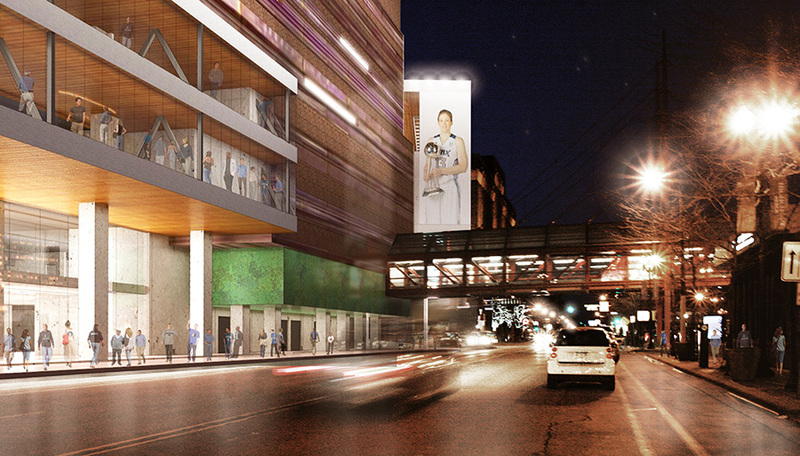 As a result, Target Center is now in the heart of the city. We recognized this dramatic change in the downtown context by addressing improvements on all sides of the building. 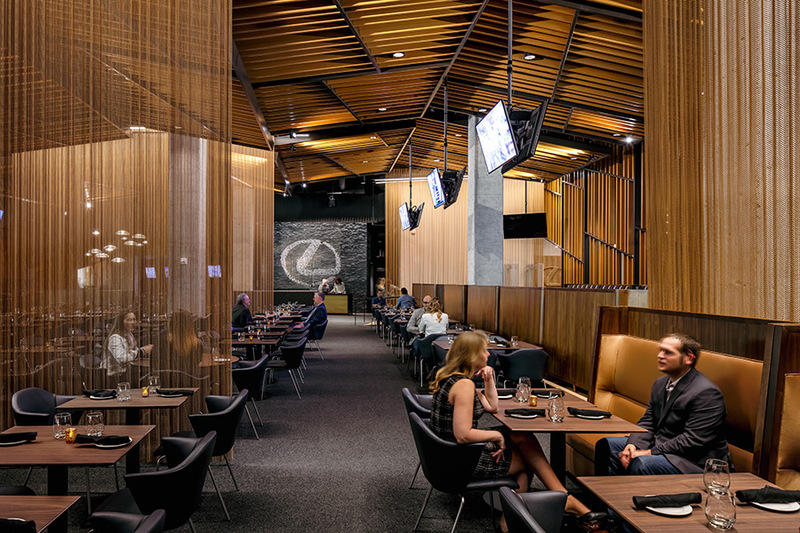 The design opens up the original building, simultaneously animating the experience for patrons inside the building while enlivening the exterior environment in this dynamic urban entertainment district in downtown Minneapolis. The project was completed in October 2017.